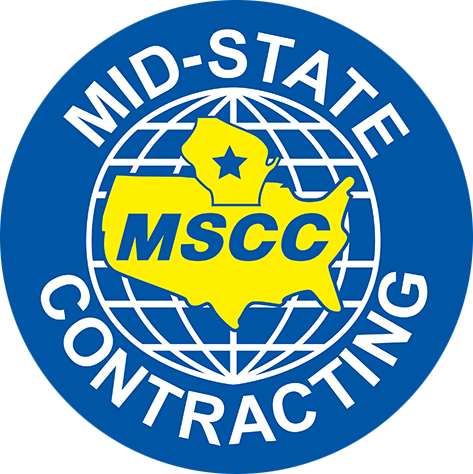 Service and quality are the foundations on which MSCC has built its reputation for almost forty years. We have fabricated and installed products and systems nationwide for both small and large companies, including many of the Fortune 1000. Operating facilities are comprised of a 47,000 square foot shop in Wausau, WI. High bays and substantial fabricating equipment allow us to handle the "big jobs" - in the seven figure range. After fabrication is complete, our skilled field crews will set and install your system. We understand the importance of minimizing down time and will complete your project on schedule and within budget. 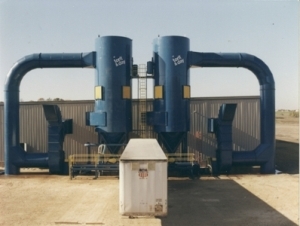 MSCC understands dust collection and material conveyance systems. We have fabricated and installed complete systems including chippers, scalpers, conveyors, hogs, cyclone collectors and industrial baghouse filters including the associated fans, dust piping, supports and accessories. We have fabricated and installed hundreds of dust collection systems for the wood, mining and food industries. Contact us today for your dust collection needs. We work with numerous above ground mining companies on a nationwide basis. 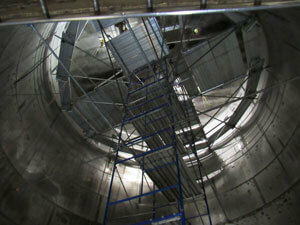 We fabricate and install belt conveyors, bucket elevators, structural supports, bins, tanks, chutes and platforms. We also set and install screeners, dust collectors and associated equipment. Round the clock maintenance is also available. 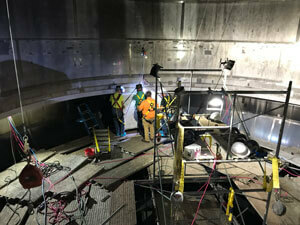 Our workforce is MSHA trained and ready to meet your installation needs. Contact us today for your next mining project. MSCC works with many OEM pollution control companies. We fabricate and install pollution control piping, stacks and regenerative thermal oxidizers (RTO's). Insulation and lagging is also self performed. After fabrication, we transport to jobsite and perform installation. Contact us today for your pollution control needs. We work with paper mills, sawmills, board mills and wood chip and wood flour companies. 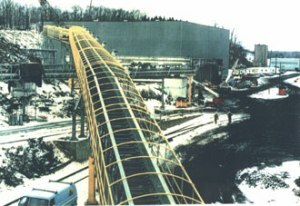 We fabricate and install log and chip belt conveyors, bins, tanks and associated products. We also perform maintenance on a round the clock basis. Contact us today for your wood and paper needs. 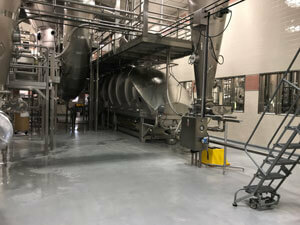 MSCC has fabricated fluid beds and installed them separately and in conjunction with entire systems. We are able to partner with firms that provide system design and engineering. We also repair existing fluid beds and can remove and replace wear parts such as the screen. We understand the importance of managing the heat associated with welding in a replacement screen and maintaining a level surface upon completion. MSCC has experience working with firms that provide deflagration system design and engineering. 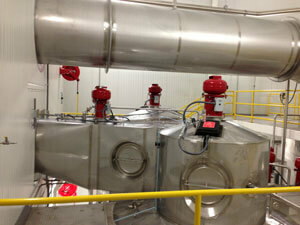 We can install these systems on your existing spray dryer, cyclones or dust collectors. MSCC has installed deflagration cannons, explosion panels/vents, spark detection and extinguishment systems and abort gates. MSCC can also consult with you to assist in the selection of an appropriate system and follow through with the system installation.